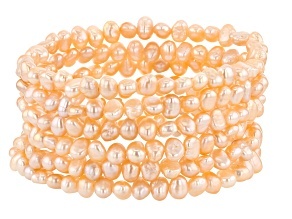 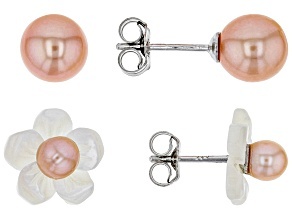 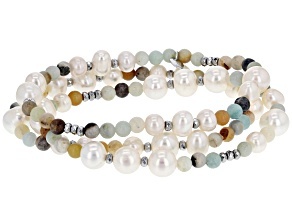 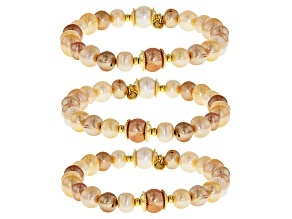 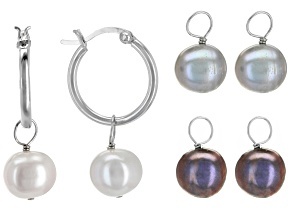 Every jewelry lover should have a pearl jewelry set in her collection. 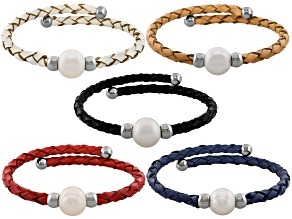 Expertly matched pearl earrings, pearl bracelets, and classic pearl necklace strands are a thing of beauty and a stunning addition to any outfit, immediately elevating a look from 'nice' to 'exquisite.' 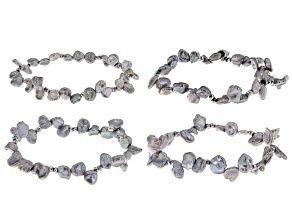 While one could pick out pearl jewelry pieces they love and hope they match when worn together, the pearl jewelry sets at JTV as expertly designed and matched to ensure that your jewelry looks perfectly coordinated every time you step out on the town wearing it. 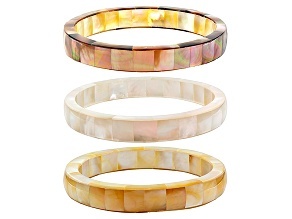 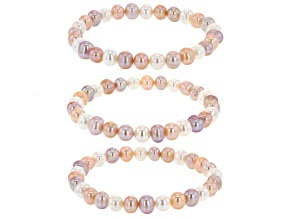 Lovers of colored pearls will find something for their collections in the selection of pearl jewelry sets at JTV, too - it's not just classic white pearl pieces. 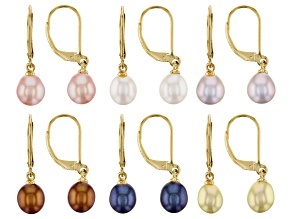 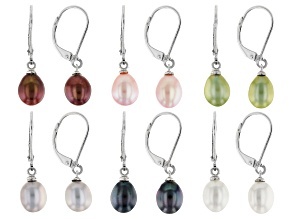 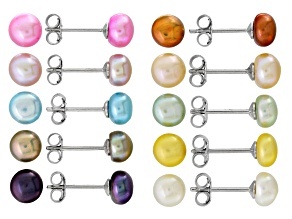 Yellow pearls, black pearls, silver pearls, pink pearls, lavender pearls - pearls in nearly every color of the rainbow are available in a gorgeous match set, yours for the taking. 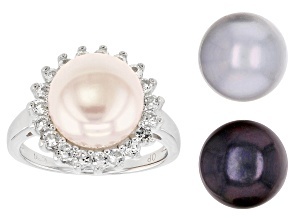 There's something to be said for the classic pearl-jewelry-little-black-dress look, but imagine turning that iconic outfit on its head with a stunning string of pink pearls and matching pumps! 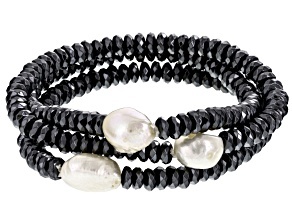 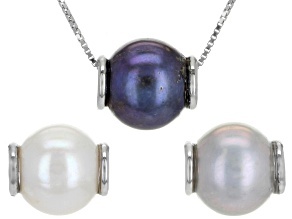 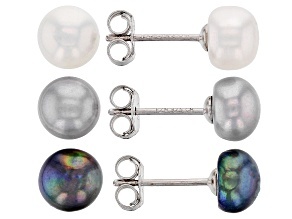 A white dress and black pearls for a fun inverse? 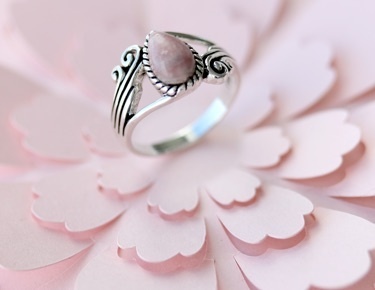 How chic! 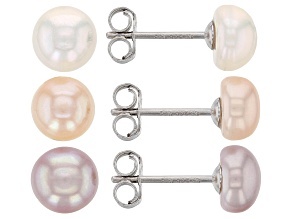 Maybe you prefer your pearls with a pair of pedal pushers and a peasant top? 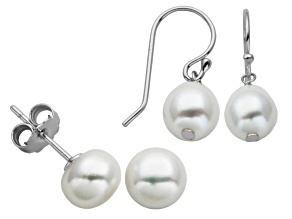 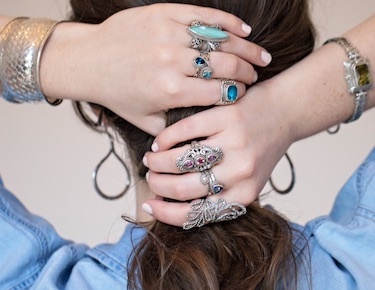 No matter your style - or where you're headed - there's a pearl jewelry set to match your look and your budget. 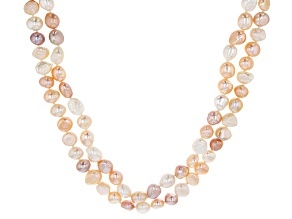 Explore the world of pearls with JTV, and get to know the Akoya pearl, Genusis Pearls™, Tahitian pearls, and more.